Blog: Ian Watt - Guess who's on page 23 of Guerrilla Social Media Marketing ??? 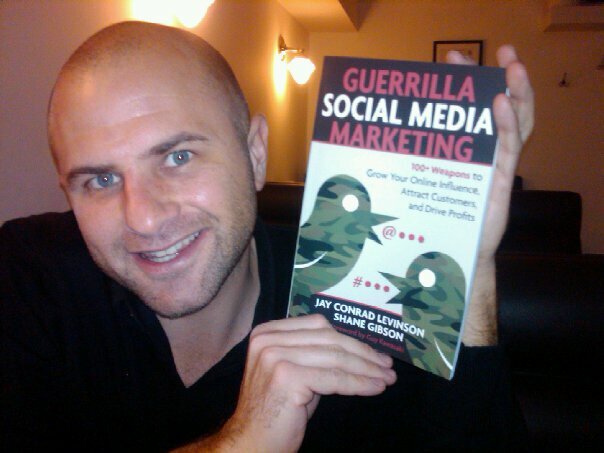 Ian Watt - Guess who's on page 23 of Guerrilla Social Media Marketing ??? Guess who's on page 23 of Guerrilla Social Media Marketing ?? ?